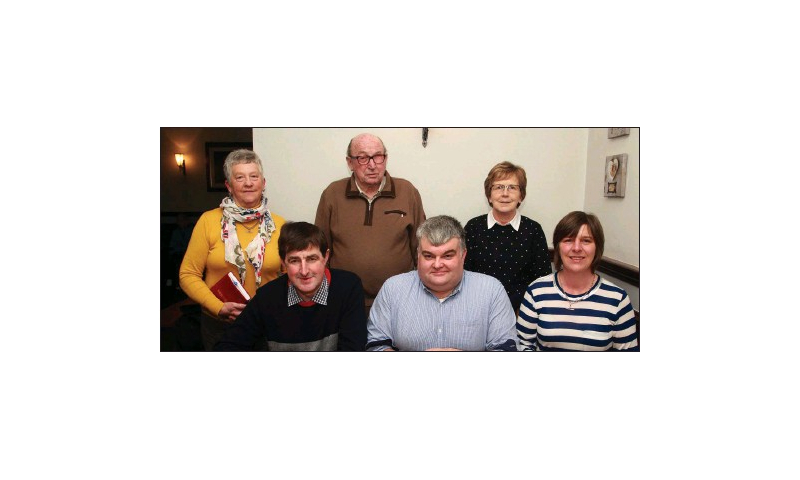 Gorey Agricultural Show held our Annual General Meeting on the 19th February in the Loch Garman Arms Hotel, Gorey. 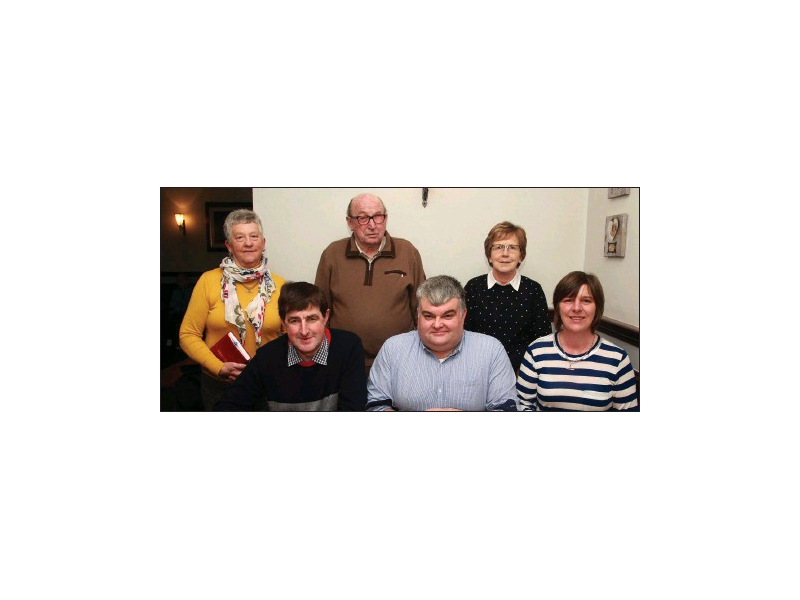 Officers re elected were, Chairman Willie Cecil, Vice Chairman Morgan O Connor, President Lorcan Allen, Vice President Irene Poole, Secretary Stella Jones, Assistant Secretary Ashley O Connor, Joint Treasurers David Grandy and Zilpha Furney. Preparations are under way for our 160th show, and we have all our sub committees working hard on sorting out classes, entertainment and scheduling for this years show. A very positive meeting took place and our committee are looking forward to the 15th June.